Many people don’t like Stinging Nettles (Urtica dioica) because they sting and are thought of as weeds but a lot of these same people don’t realise just how many pretty butterflies have caterpillars that depend on these plants. In the UK, the Small Tortoiseshell (Aglais urticae), Peacock (Inachis io) and Red Admiral (Vanessa atalanta) are the three main ones. The Painted Lady (Cynthia cardui) and Comma (Polygonia c-album) are two more that have caterpillars that will eat the plant. So if patches of nettles are destroyed there go the homes and food-plants of some of the prettiest butterflies in Britain. Sadly this is often happening with the increased use of the Roundup herbicide made by Monsanto. It is sprayed all over the nettles and leaves death and destruction in its wake! The Small Tortoiseshell has been one of the commonest and best-known British butterflies. 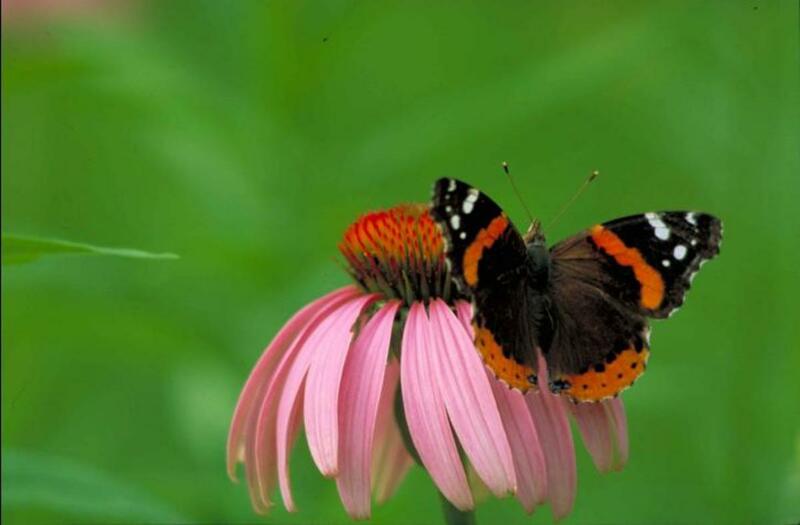 Often seen in gardens, especially in summer and autumn, this butterfly is very pretty with its orange-red wings that are attractively marked with black and yellow, as well as blue spots in the dark borders to the wings. The upper wings contrast strongly with the dingy dark brown of the under-wings. The Small Tortoiseshell is in the large Nymphalidae family, as are all the other Britsh butterflies with caterpillars that feed on Stinging Nettles. 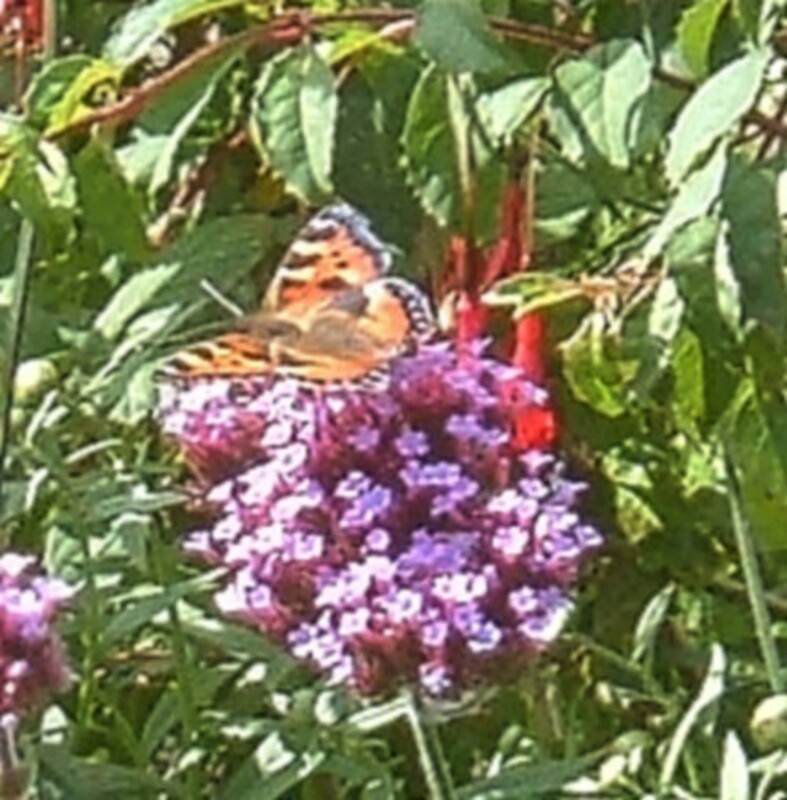 It used to be seen in great numbers feeding on Buddleia, or the Butterfly Bush, as it is also known, on Michaelmas Daisies, Stonecrops, and may other garden flowers. In late summer and autumn these butterflies would often be seen in parks and gardens, even in busy cities and towns. Sadly in recent years the numbers have been dropping fast, especially in the southern counties of England. Various reasons have been suggested. It is thought that Climate Change with wet summers and a parasitic fly are to blame but I think the widespread destruction of Stinging Nettles is a major threat to this butterfly’s survival. Herbicides like Roundup are often used to get rid of patches of the plant in public areas and fields. I actually had an argument with a farmer who used to post in the BBC nature forums several years ago. He admitted he used Monsanto's Roundup on his farm but said it did no damage to wildlife. I said it kills Stinging Nettles and if any caterpillars are on them when it is sprayed they will all die too. He didn’t answer! Nettles are the only food-plants for the caterpillars of the Small Tortoiseshell so if you destroy their food how can you not be damaging the survival of this species?. The males and female Small Tortoiseshell butterflies look identical but the males are usually smaller. They can establish territories but these insects will also gather in numbers on flowers they are feeding on. They pass the winter in hibernation as adults. The caterpillars live in colonies on the Stinging Nettles and spin a web over it as they eat it away. In their last stage before they pupate they become solitary but often sun themselves on the tops of leaves. They are blackish or dark-grey but marbled with yellow to varying degrees. The Red Admiral is a large and very colourful butterfly with very dark brown and black wings boldly marked with bands of orange-red and white dots on the wing tips. These beautiful insects are often seen in late summer and autumn. They are one of the last butterflies that can be seen and will be found feeding on Ivy flowers as late as October and early November. It has a particular liking for overripe fruit that has fallen. Red Admirals can often be seen in orchards and gardens under apple and pear trees where they feed on the fallen fruit. The Red Admiral is a migratory butterfly and the British population is topped up by arrivals from abroad. Some are known to hibernate too. It is also found throughout Europe, Asia and North America. The caterpillars are also said to feed on Hops (Humulus lupulus). They live inside folder over leaves and spin some silk to make their homes more secure. When they have finished eating one such leafy tent they move on to another. 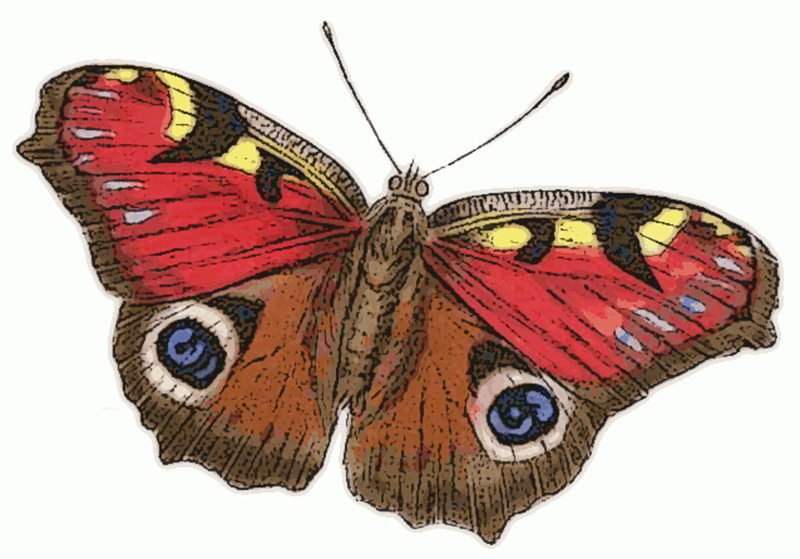 The Peacock Butterfly is the most attractive of all the butterflies that depend on the Stinging Nettle. It is a large insect with dark rusty-red wings, each of which has a very striking eye-spot on it. The undersides of the wings are very disappointing in comparison and are a dingy dark brown or blackish colour. This makes great camouflage though when the Peacock Butterfly is resting. 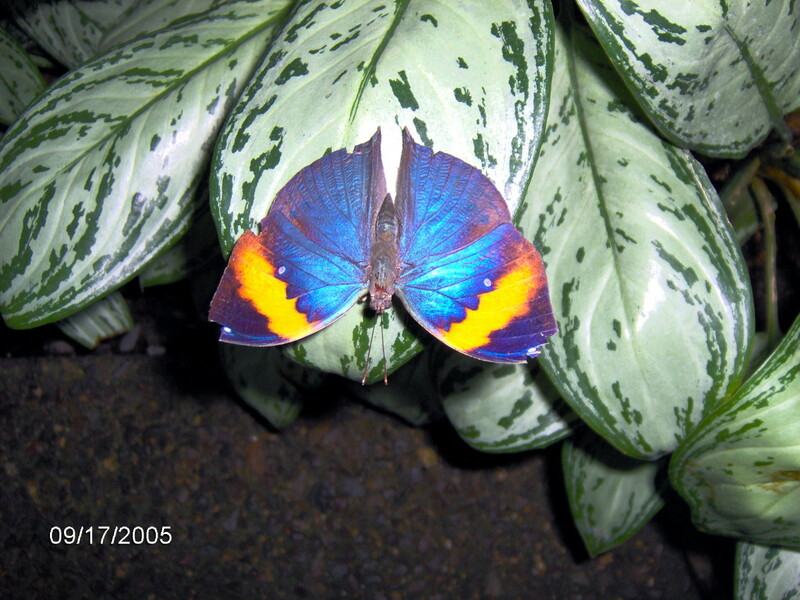 This Peacock Butterfly is common all over the UK and also found in Europe and Asia as far as Japan. 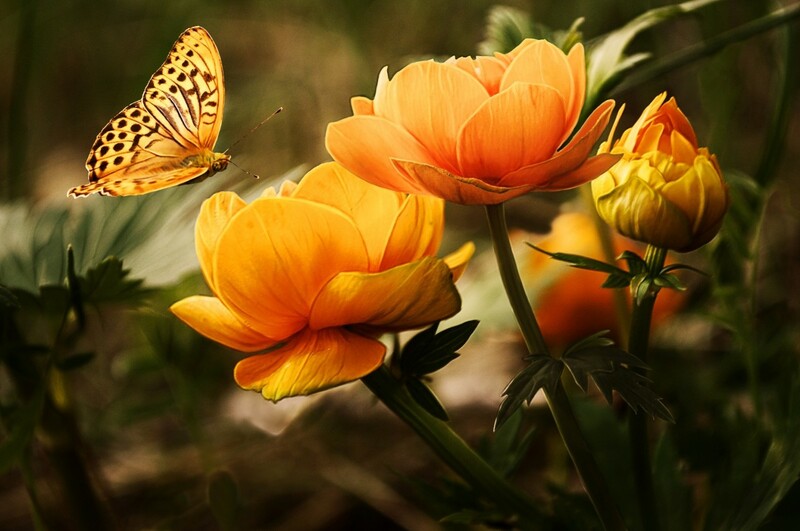 The butterflies hibernate and so can be seen all year around with some being still out late into the autumn and others freshly emerged in the early days of spring. The blackish caterpillars of the Peacock feed on Stinging Nettles and also on Hops. The Painted Lady is a very widely distributed butterfly that migrates to the UK from North Africa and the Mediterranean. It has been found in every continent in the world apart from South America and Antarctica. It has salmon-pink wings marked with black and with dotted with white against a black background on the tips of the front wings. 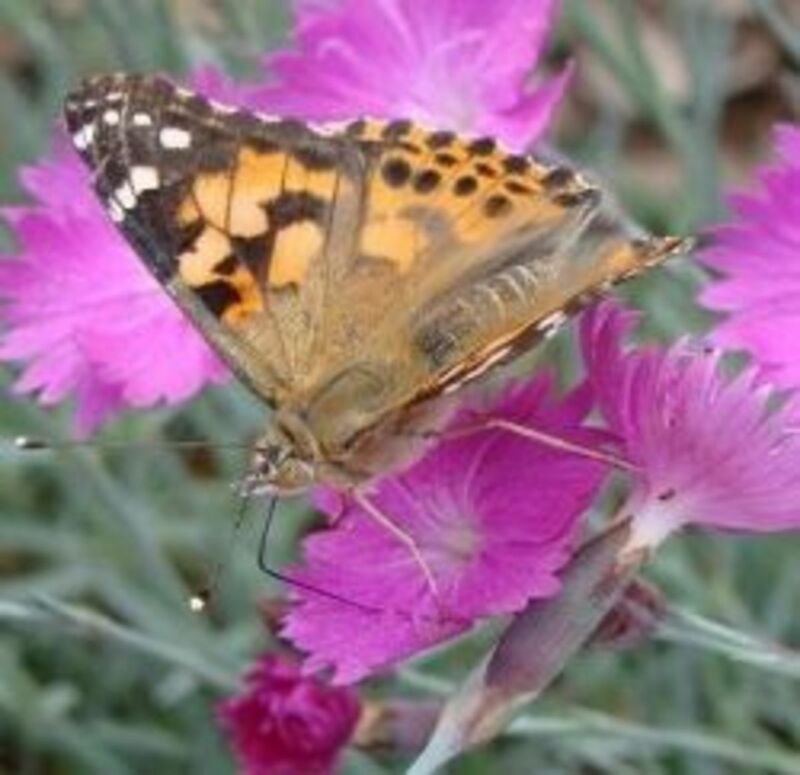 Part of the Painted lady’s success is due to the fact that its caterpillars can eat a wide range of food-plants. 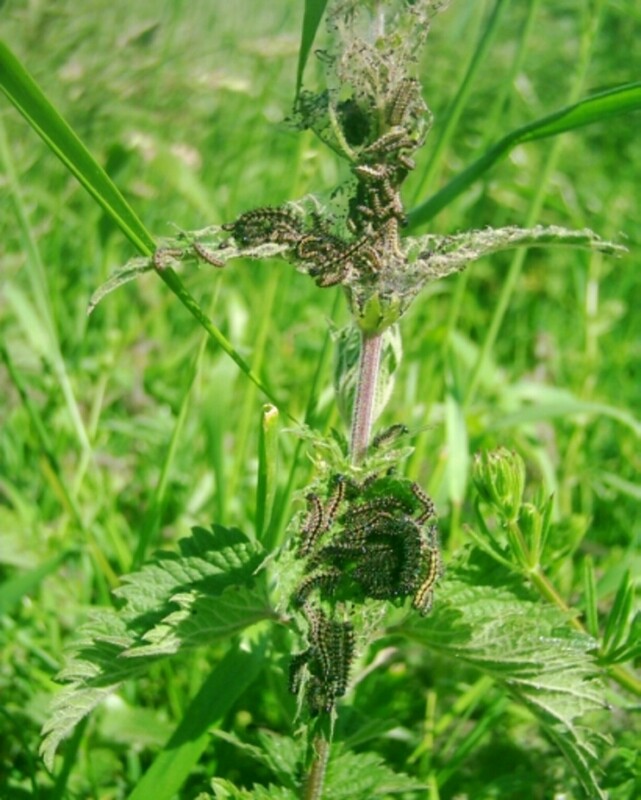 Besides Stinging Nettles the larvae will feed on various types of thistle, including the Milk Thistle (Silybum marianum), and in gardens will often be found on Hollyhocks (Althaea rosea). Painted Lady caterpillars are easy to rear in captivity and are often kept in schools where children can learn about the life-cycle of the insect. There are many suppliers of Painted Lady caterpillars and rearing containers to be found if searching on the Internet. You can even buy specially prepared food for the larvae so you don't have to have fresh plants to feed them on. The Comma Butterfly has curiously ragged edges to its wings and when at rest looks very like a dead leaf due to the brown undersides of the wings. The upper surfaces of the wings are a rusty orange with a large number of dark brown markings on them too. The underneath of the wings have a white comma-like marking which is how the butterfly got its name. 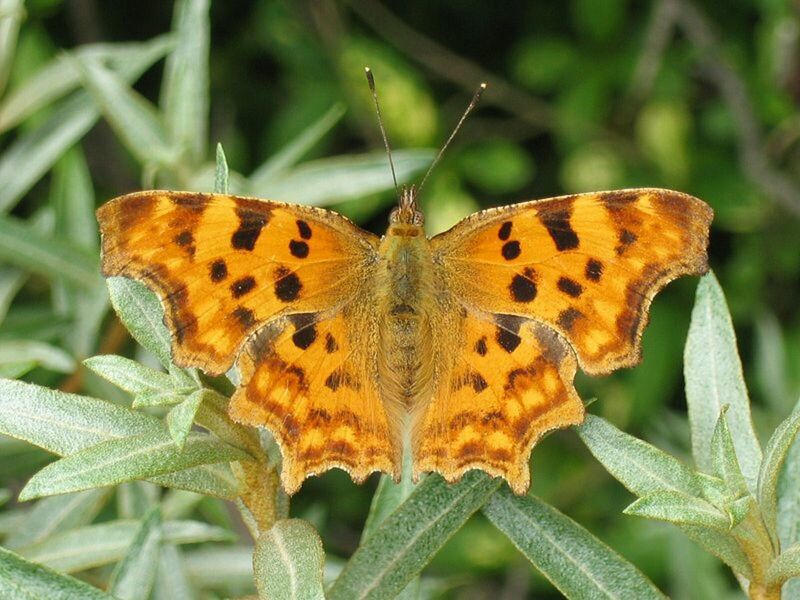 The Comma was a for a long time one of the rare butterflies found in Britain, although reasons are unknown. It has made a remarkable comeback and is now a common sight in gardens and the countryside. Like the Painted Lady, this butterfly is not dependent on the Stinging Nettle as a food for its caterpillars. They will also eat Hops and Blackcurrant and Gooseberry leaves. 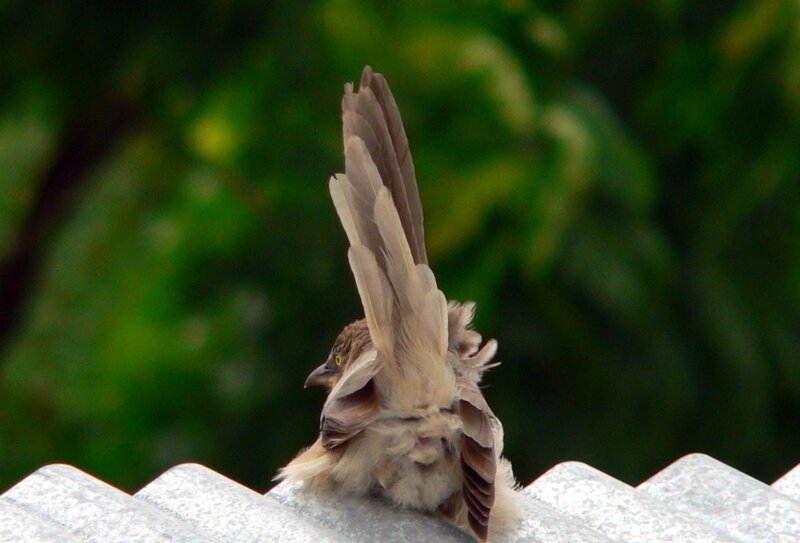 They have a whitish marking down their backs that makes them look like bird droppings to the untrained eye. As well as being a food-plant of all these pretty British butterflies, the Stinging Nettle is also consumed by many moth larvae and other insect species. And it can be eaten by humans as well, as any forager could tell you. 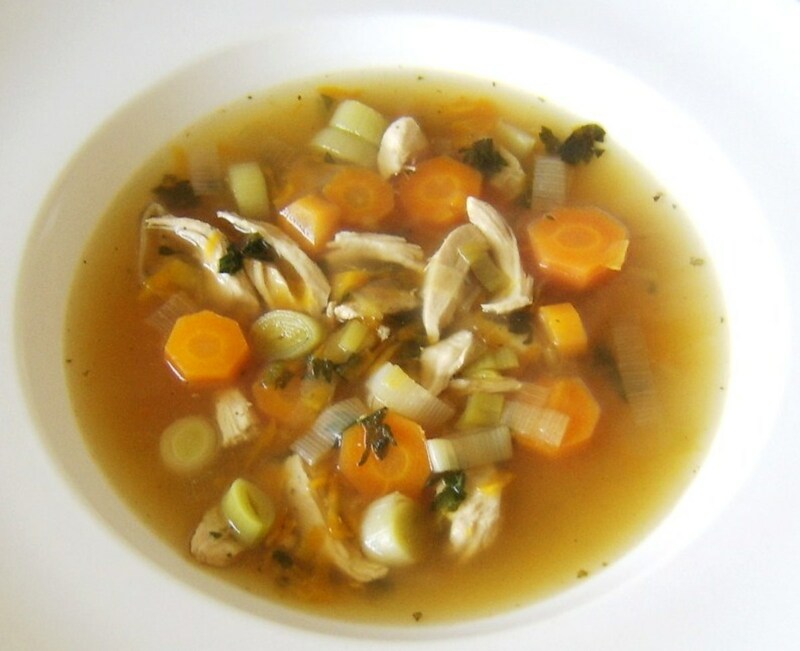 The young leaves are good cooked as greens and the stinging hairs that protect the plants lose their power completely when brought to the boil and simmered gently. The Stinging Nettle can also be used to make a nutritious herbal tea and is sold as tea-bags for this purpose by some companies. So growing a patch of Stinging Nettles in your back garden is a very good idea, and not just for the butterflies! I took a lovely photo of a Red Admiral on the grass near the nettles, but unfortunately one wing was stunted- I wonder what went wrong when it was developing. I enjoyed reading this article and am keeping a nettle patch which has some caterpillar residents but not sure yet what they are! I hate the way Roundup is sprayed on so called weeds by the wayside, I am trying to get the local authorities to rethink this strategy. They said they are looking into steaming weeds away but I'll believe it when I see it. Nettles will grow back but I can appreciate your concern. Thanks for commenting. That is very helpful to them so I am glad to hear this! They would be small tortoiseshells and they are sadly in decline. When I was a child there was a patch of waste ground near where I lived, which every year grew a large patch of nettles that were plastered with literally hundreds of black and yellow striped caterpillars. I didn't know back then what species they were and I haven't seen one for many, many years (I won't say how many years as it will give my age away :-D ) but if anybody can tell me what kind of butterfly they would have grown into I'd love to know. I agree, Tamron! Thank you for your comments! I love stinging nettles and every man should be eating stinging nettles. Great for prostrate and stops impatient. The one thing I have noticed you don't see many butterfly's anymore especially pretty colorful butterfly's. 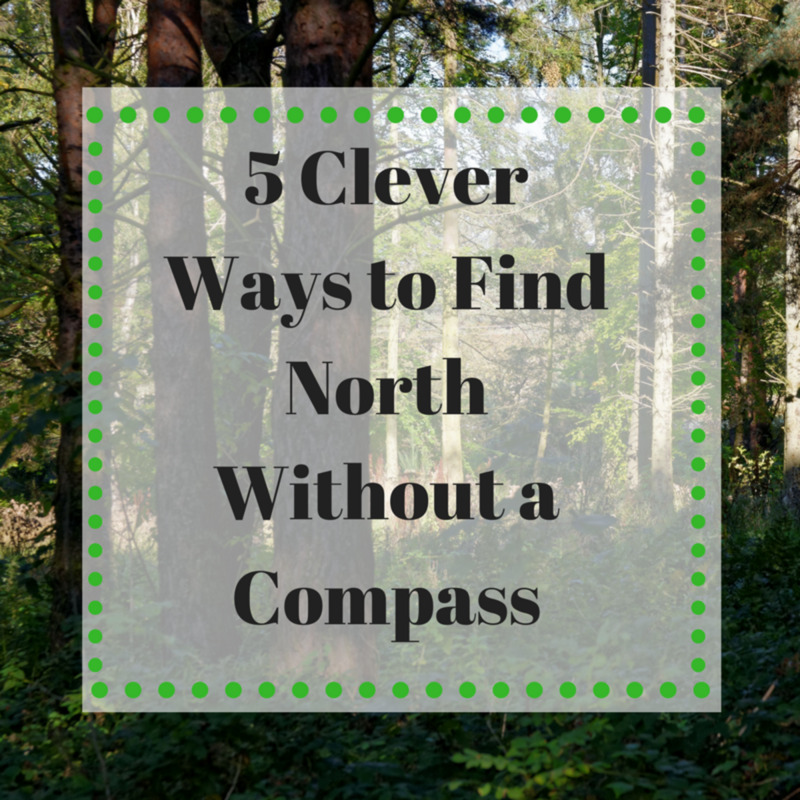 Thank you for all this wonderful feedback, Mary, Daisy, Nell and Yourglobalgirl! Thanks- I will remember this when I'm gardening today. I was about to clear some stinging nettles but will now think again as Ii love butterflies. I enjoy reading articles in which I learn something new. Thanks for publishing this well-researched, well-written article. I've been seeing quite a few butterflies in my backyard in South Orange County, California the past few days. It's a joy to watch them. I love the butterflies. We have the same problem here because of people using Roundup and other products that kill the plants that are necessary for the butterfly. A hobby of mine is growing Monarch butterflies, but they must have Milkweed to feed on and it is getting harder and harder to find those plants. I grow mine from seed. Great Hub, I voted it UP, and will share. Yes, very much so! I covered British butterflies because they are the ones I know best. There are American species that feed on nettles too. 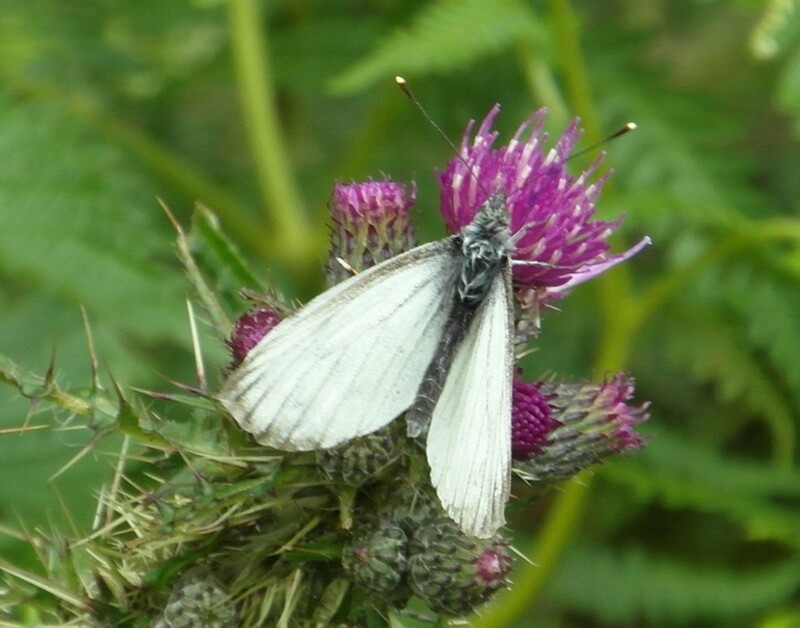 An interesting article about nettles and butterflies. I imagine that if the nettles are useful to British butterflies as a diner, they would be the same in the States only for American butterflies.